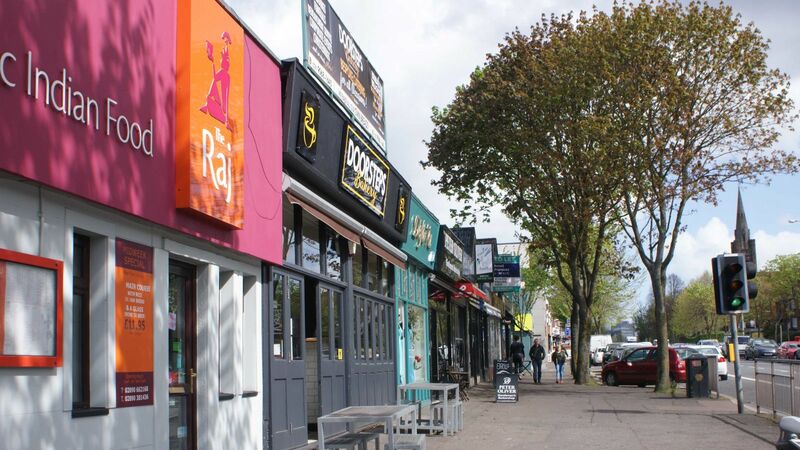 There are an abundance of eateries available on the Lisburn road to suit every diner from couples, families and large groups. Catering for a variety of different culinary experiences, offering everything from fine dining, cafes, coffee shops, pizza parlours and gastro pubs. Lots of special offers and light bites to keep you fueled on these hot summer days. French Village – Delicious Breakfast offering smoked salmon, waffles, pancakes and pastries dishes. 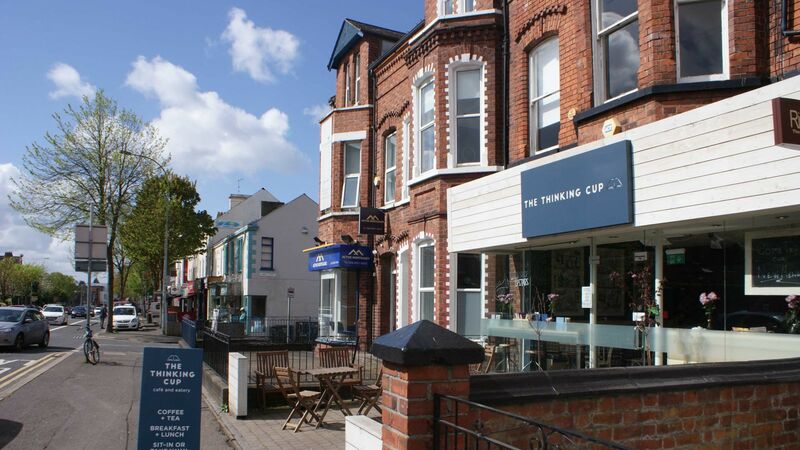 Serendipity Café – Offering everything from an Ulster fry, pastries and cereals. Slims Kitchen – Healthy breakfast includes gluten free produce all grilled or poached. The Vestry – Morning specials include scones, porridge or a full Ulster fry. 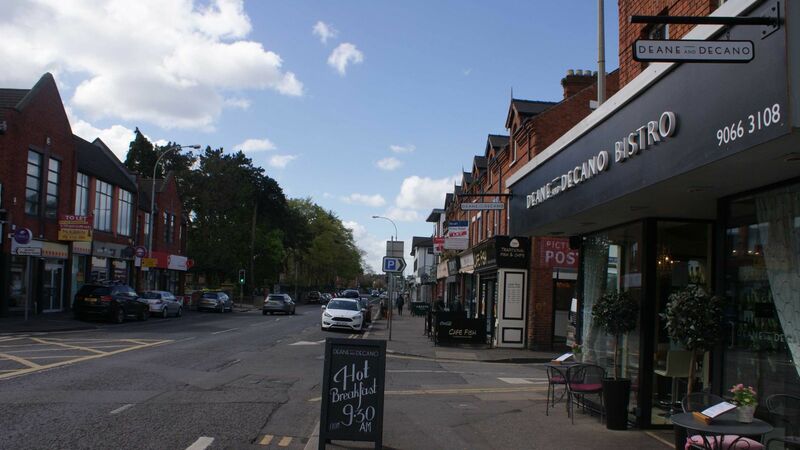 Doorsteps – Grab a breakfast bap, baguette or fresh pastries. Doorsteps - A menu of mouthwatering sandwiches, baguettes and salads for your lunchtime treat. Subway - Build your own sandwich or salad as you wish. Yellow Door -Serving breakfast and lunch, tasty soups, scones, breads and tray bakes. 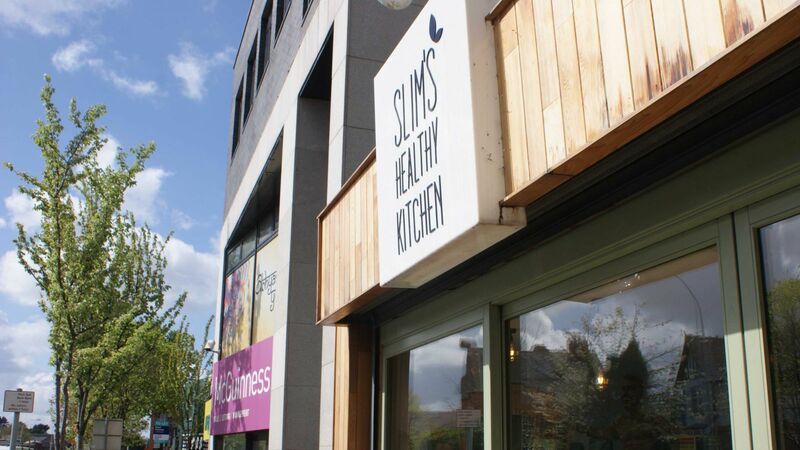 Slims Healthy Kitchen - Casual, contemporary venue with a focus on healthy dishes, including a frozen yoghurt and juice bar. Porterhouse - Polished modern restaurant owned by a local butcher, serving 21-day aged steaks and European dishes. Pizza Express - See their selection of starters, pizzas, salads and desserts. Dominoes - Serving delicious pizzas and side dishes. 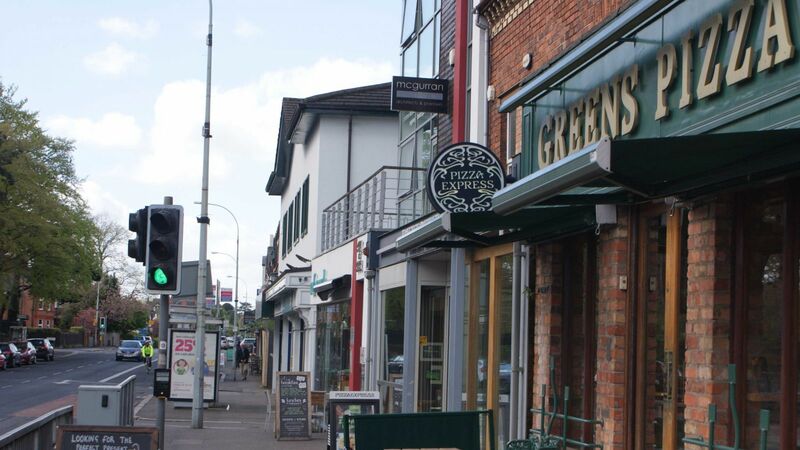 Greens Pizza - Serving pizza, pastas and salads. 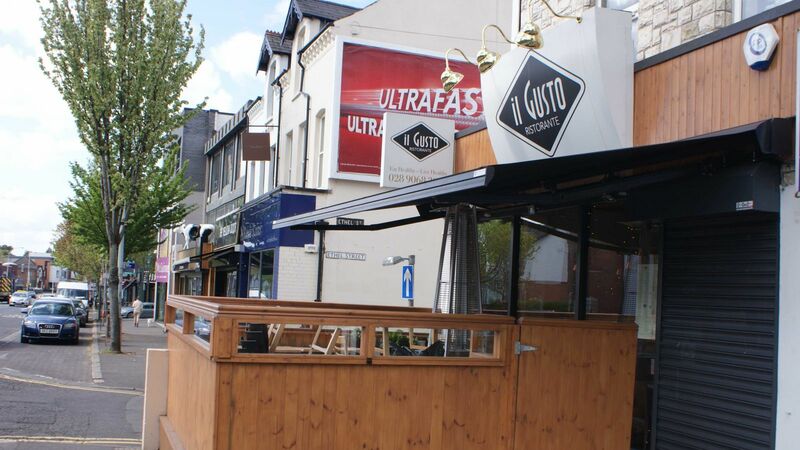 Little Wing Pizzeria - Serving stone baked pizza and pasta options, plus kids workshop. Springsteens Diner - Breakfasts, burgers, ribs and shakes in a colourful, diner style space. 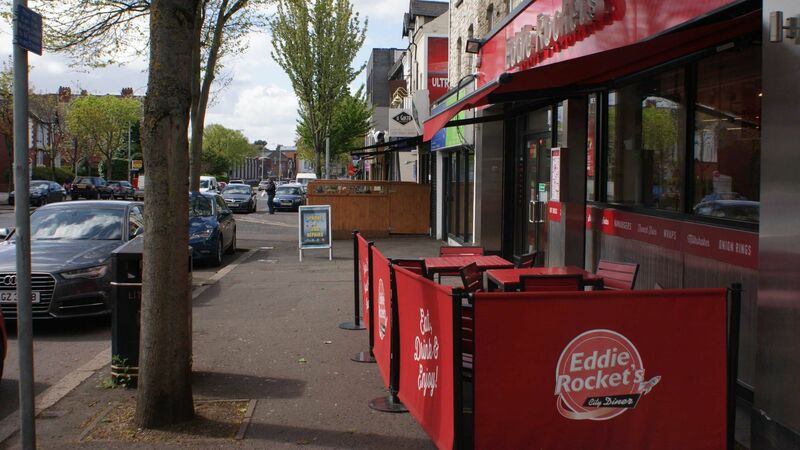 Eddie Rockets - Eddie Rockets is about timeless, classic American food freshly prepared and brought to you in a unique and fun diner experience. Cafe Mauds - Ice cream, sundaes, tray bakes and crepes on offer. Barnams Cafe - Barnams World of ice cream stocks over 50 different types of ice cream as well as sundaes, freshly made crepes, waffles, paninis and soups. French Village Patisserie and Brasserie - A bespoke bakery, supplying high quality, hand crafted bakery products. The Chelsea - Contemporary urban bar with cocktails, gastropub dining and live DJs. Starbucks - Savour over a delicious hot or cold beautifully crafted coffee, tea and snacks. Clements - Serving fine coffee, tea and snacks.